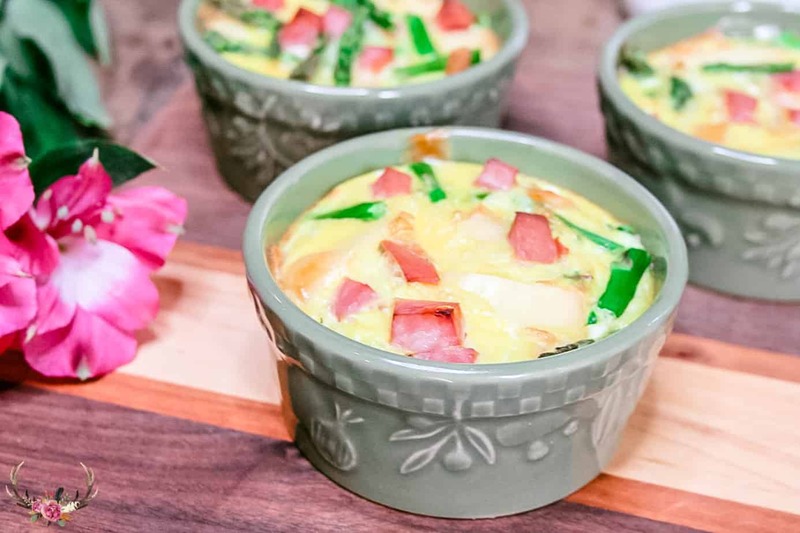 This crust less quiche made with Hatfield Ham is the perfect solution to celebrate any occasion you may be having this Spring. Ah Spring, how I love you. It always feels like a fresh new start and there is always a celebration to be had in our home whether it be a birthday (or 2), Easter or Spring Break. We like to celebrate with friends and family and serve great food, good drinks and wonderful company. 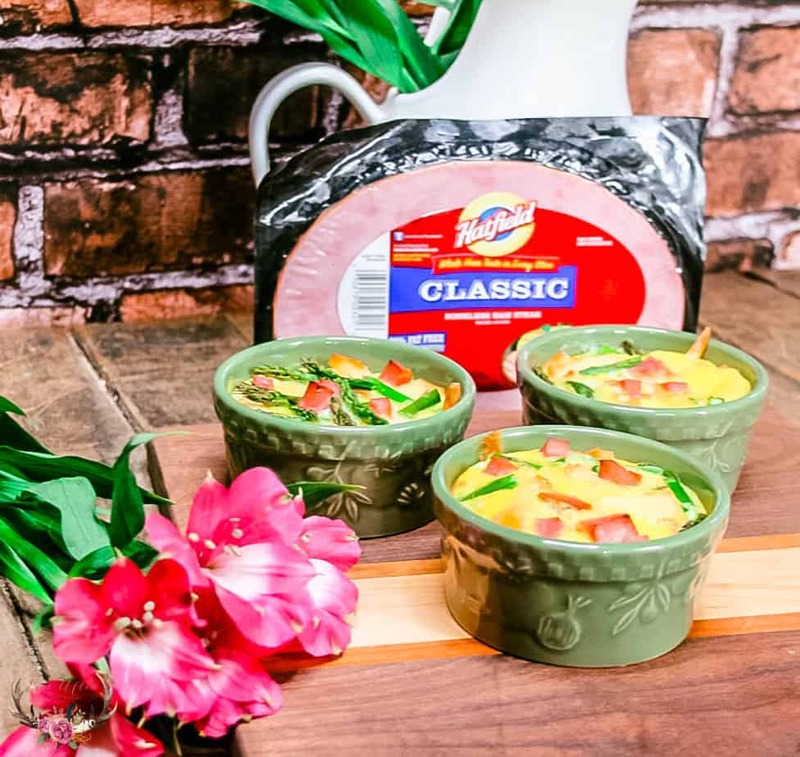 These individual quiches made with Hatfield Ham are the perfect solution to any celebration you may be having. 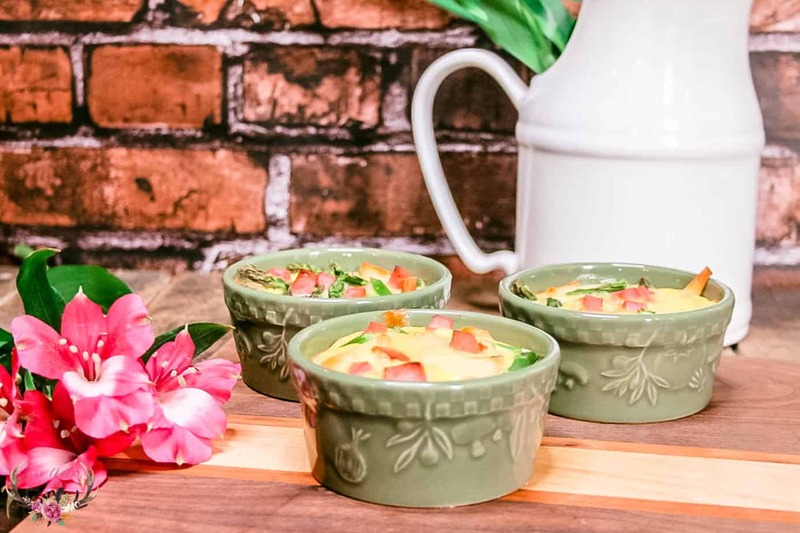 I make my quiche without a crust because I feel like it is a better for you version plus I love having my own individual quiche, it make the meal more special. 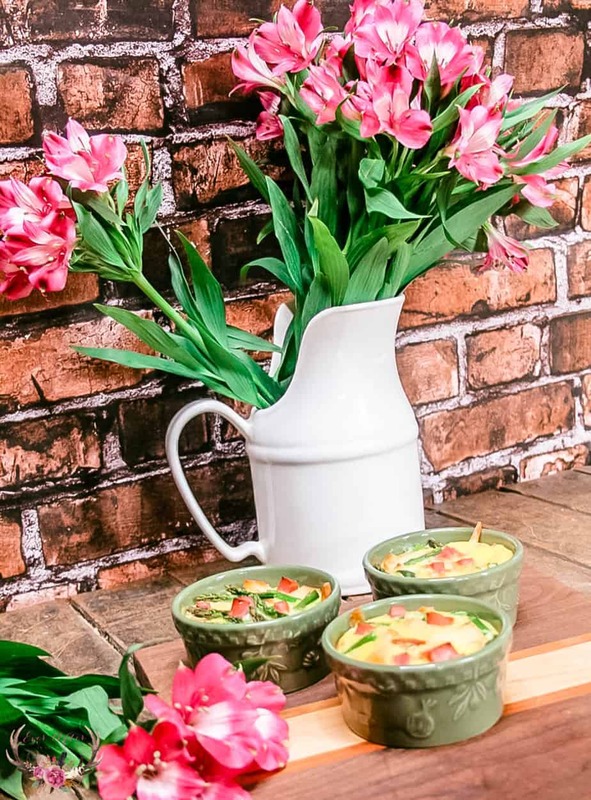 The best part of baking in a ramekin is that they can go from oven to table and look so pretty. 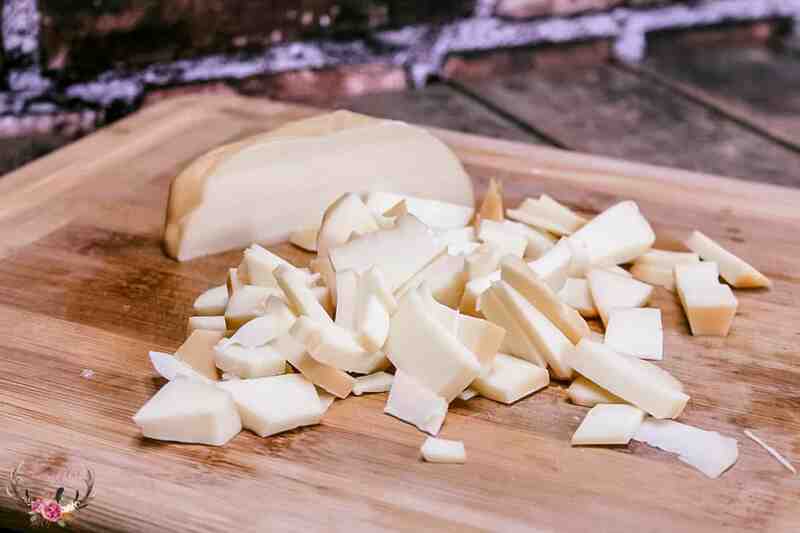 Serve with a salad or Parmesean crisps and you are all set. We used a Hatfield Ham Steak for this recipe, but it could easily be made with leftover ham as well. Hatfield has the best ham for your table size. Ham is so versatile our family loves ham for any meal of the day! 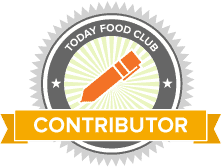 We love this tasty, gluten free and ethically raised meat. 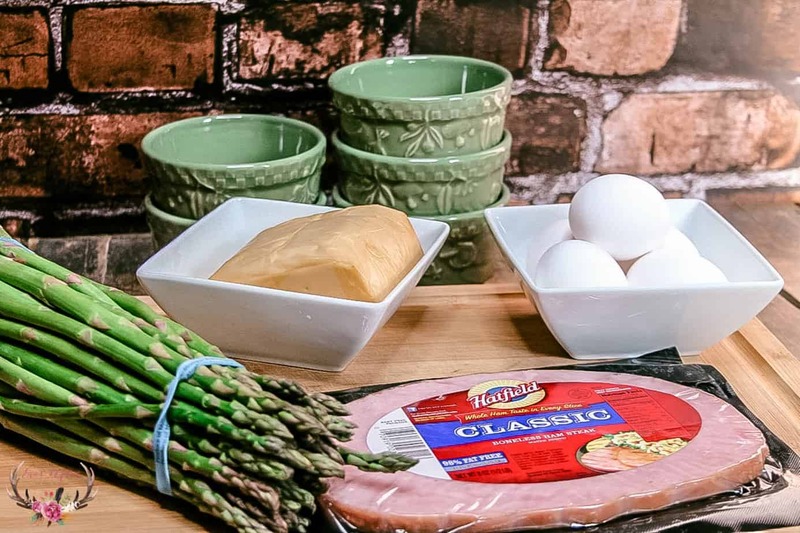 We keep a few ham steaks in the refrigerator for an easy week night dinner as they are always fully cooked and tasty which makes it a convenient choice after a day of work. Preheat oven to 375. Place 5 ramekins (depending on the size of your ramekin you may be able to make more or less servings) on a baking sheet. 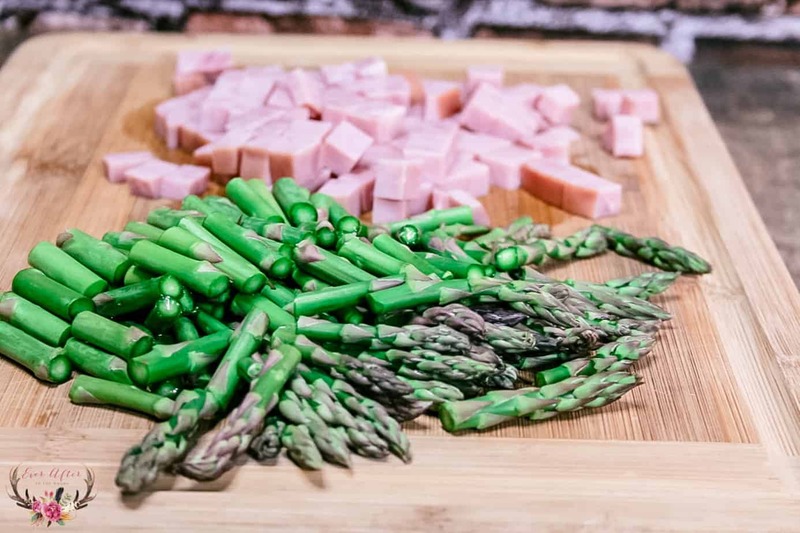 Cube ham steak and cut asparagus into ½ pieces. 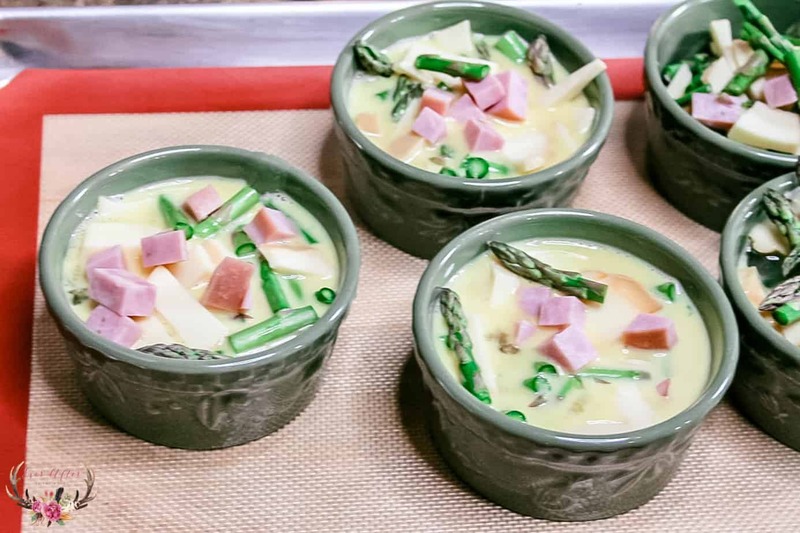 Divide the ham, asparagus and cheese evenly among the ramekins. 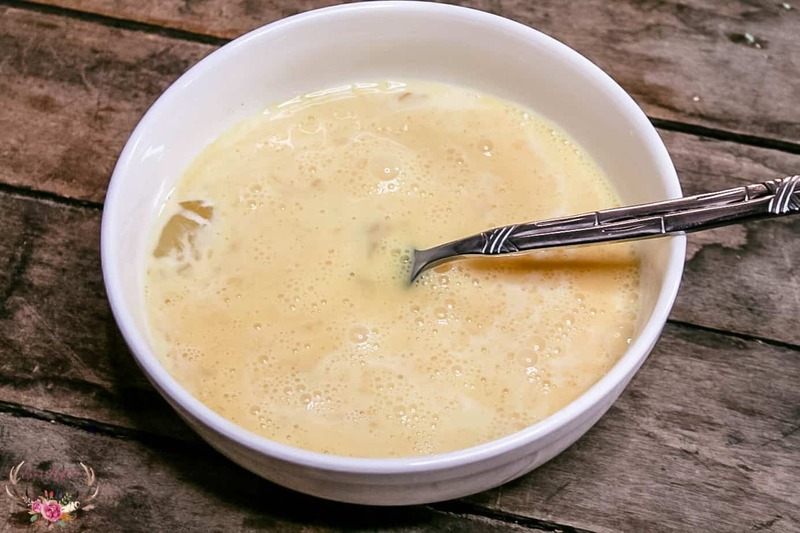 In a separate medium bowl whisk the eggs and milk together. Pour the egg mixture evenly amongst the ramekins. ***Leave about ½ inch of space in each ramekin. 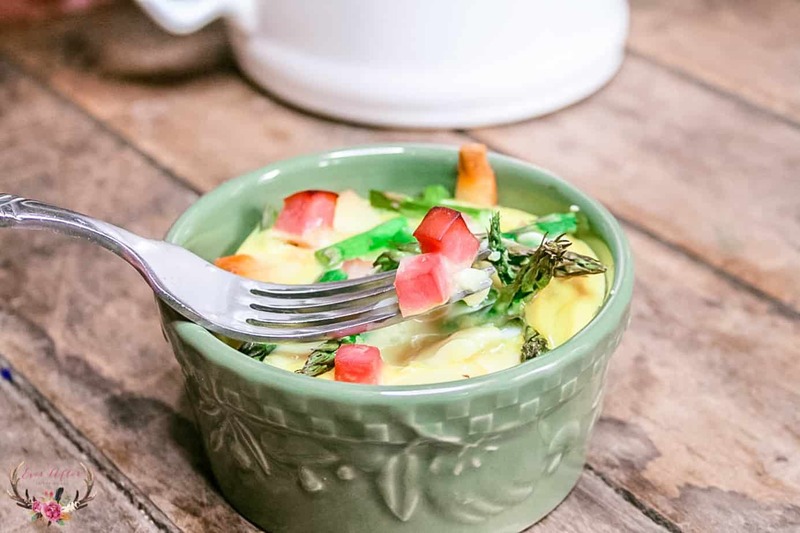 This is the perfect recipe for a brunch or you can even meal prep these on Sunday to reheat during the week for an easy breakfast option as well. 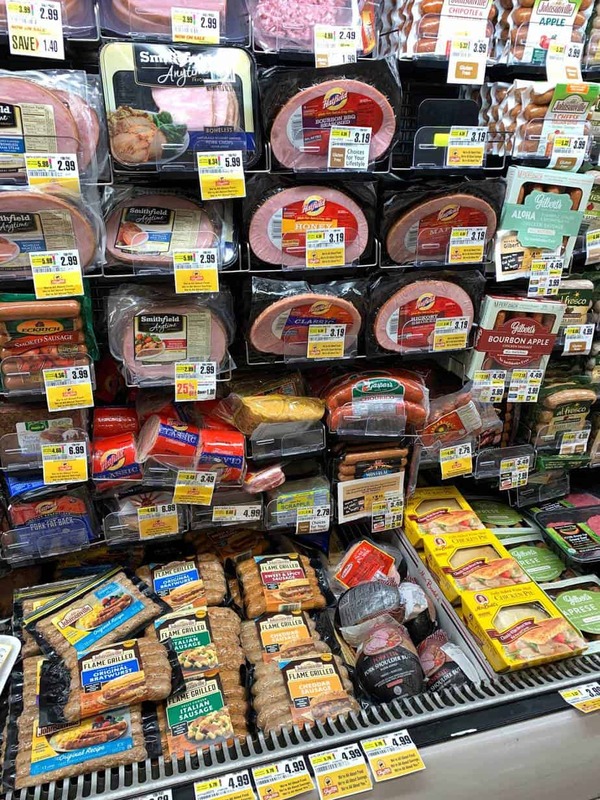 Pick up Hatfield ham and all of your ingredients at Shop Rite this Spring. 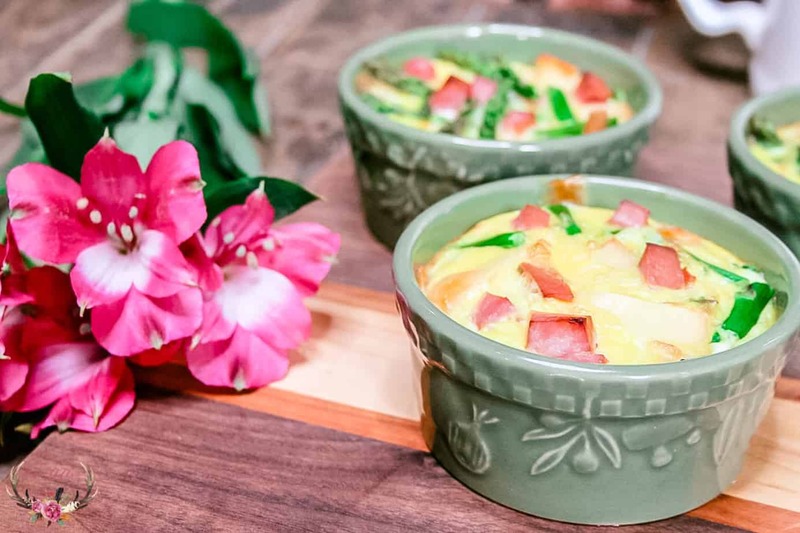 This crust less quiche recipe is so easy and convenient you will want to make it every week but special enough for any holiday brunch you are hosting as well.